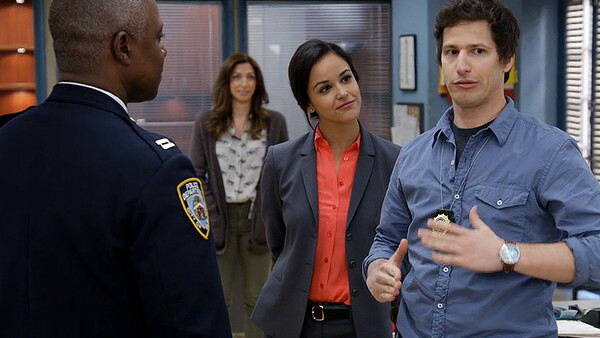 Brooklyn Nine-Nine Quiz: How Well Do You Know The 99th Precinct? Test your knowledge of Andy Samberg's cop sitcom. After being cancelled, many fans expressed their sadness that they won't be seeing The 99th Precinct anymore. Luckily, NBC picked up the show for another season and everything is now, as Jake Peralta would say, noice. 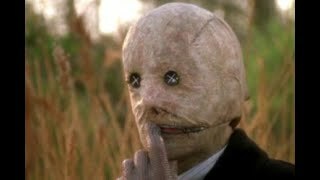 With Season 6 on the way, there's no beter way to pass the time than seeing just how well you really know the show (well, other than rewatching it, of course). After five seasons, there are a lot of things that have happened inside and outside The 99th Precinct, so how much do you actually remember? Will you crash and burn, or can you get better than NINE (-NINE) out of 10. 1. Who Was The Commanding Officer At The 99th Precinct Prior To Raymond Holt? Adrian Gabriel has contributed 8 posts since joining in September 2018.